Welcome to our site! 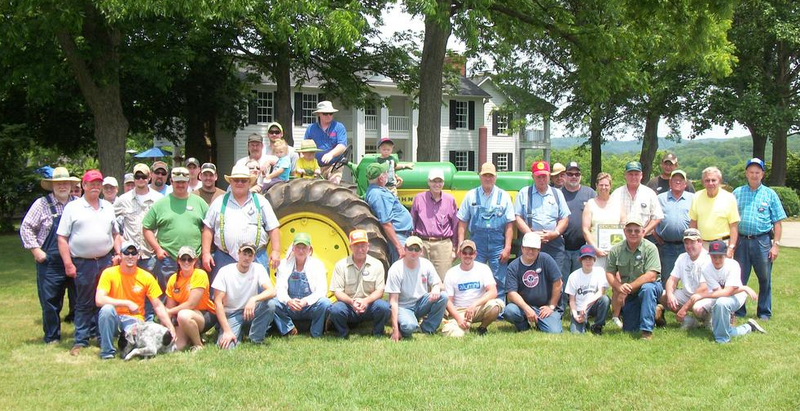 We are excited to be counting down the days to our April 27th Antique Tractor Pull. Just so you know there is NO admission charge for this event for spectators. 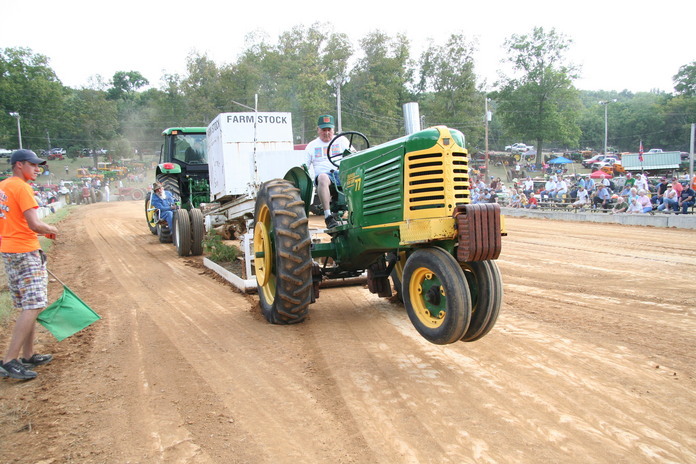 The event is purely an Antique Tractor Pull. So come on out and enjoy! We are also currently looking for vendors for our June Pull. Click the vendor link at the top of the page for more details. 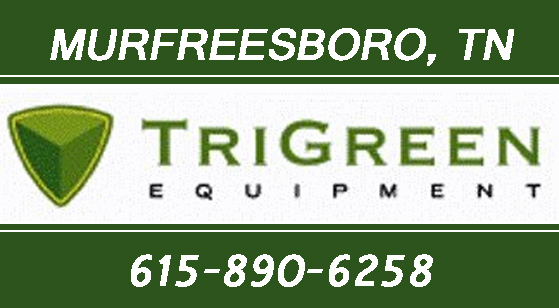 Click pictures below for info on our events!